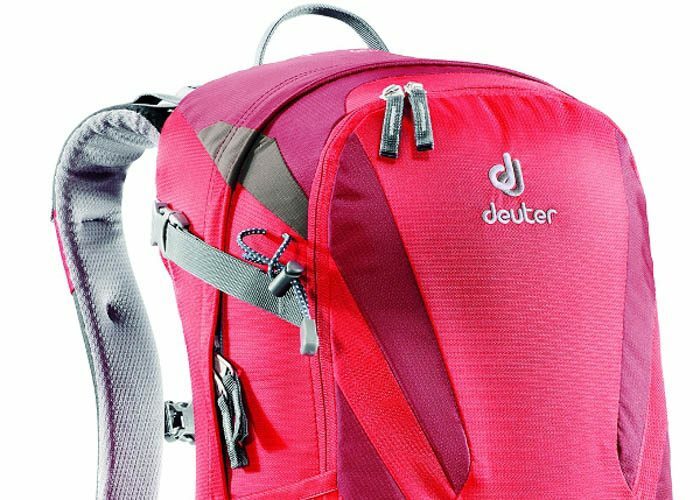 Deuter has been making backpacks for over a century and if you are thinking of buying one of the German company’s packs you won’t be disappointed. 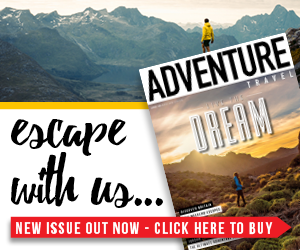 I used a Deuter bag on a multi-day hike (here’s some long-distance hiking inspiration) last year and I was more than happy with its performance and comfort – I hardly noticed I had it on once I had got into my groove. I am also very impressed with its weather protection. In testing, I encountered some pretty horrid conditions, but my kit stayed dry inside the pack without any additional dry bags. 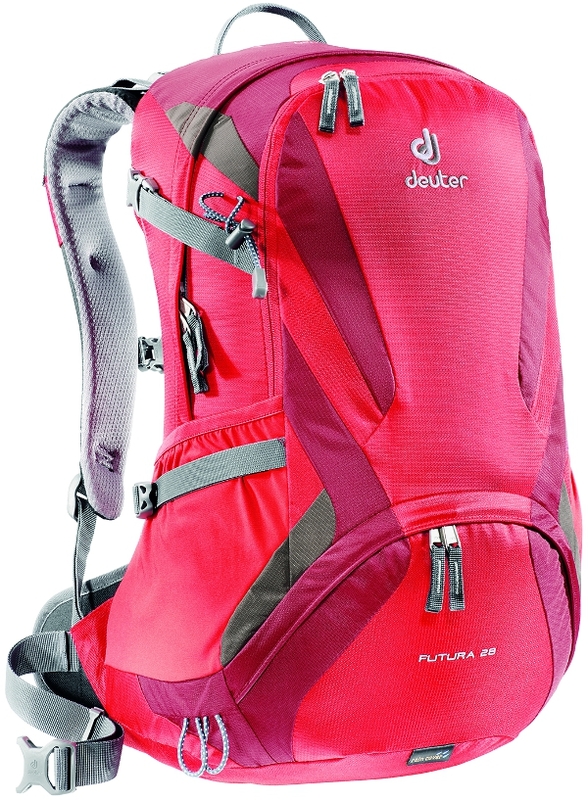 The Futura 28 is similar to the one I used but smaller, although 28 litres is still quite sizeable for a daysack – useful if you’re planning to use it for trekking in colder conditions where you need to carry a few extra layers, or you need a bit more kit than you might on a simple summer day hike. The bag is made from a very durable 210-denier ripstop nylon and there’s a 600-denier fabric Deuter calls its Super Polytex for added protection in the more vulnerable areas. The bag has been treated with a durable water repellent so it can withstand light rainfall and there’s a rain cover to protect the bag further in bad weather. The Futura is a little short for my back, but it was still comfortable. The padding is firm and supportive and there are waist and sternum straps to spread the weight of the pack; all straps have good adjustment to fine-tune the fit. The shoulder and waist straps also have mesh padding which, with the mesh frame sheet at the back, enhances ventilation to keep the wearer cool on hot hikes. There are four side compression straps to regulate the pack’s volume for extra stability. The main compartment is be accessed from both the top and the bottom, and there is an optional dividing panel that’s handy for separating damp kit. There’s also a sleeve for a hydration bladder. On the front of the pack there’s a second pocket that’s useful for smaller items like maps and guidebooks; this pocket has additional organiser pockets and a key clip. Finally there are two side wand pockets and loops for trekking poles or an ice axe. Provided the back length fits, the Futura 28 is a good investment that I would happily use on any day hike. 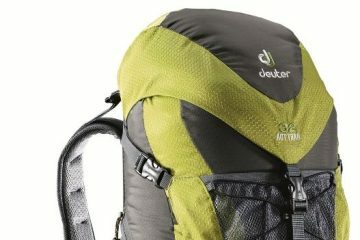 The Deuter Futura 28 daypack is both comfortable and functional – we like it.